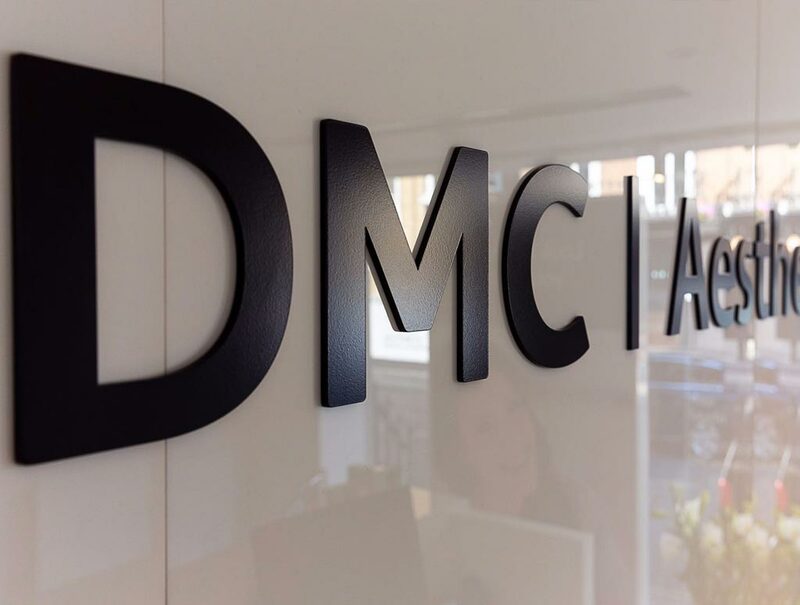 DMC Aesthetics is a modern cosmetic clinic that specialises in non-surgical facial and body aesthetic treatments. We only use your personally identifiable information to respond to your requests and to provide you with information about DMC Aesthetics services, but may also use it to provide you with marketing material about DMC Aesthetics services, unless you opt out of receiving this information as provided below. We also use personal information for the purposes of providing our services to clients, maintaining client relationships (such as informing our clients and prospective clients of our services that may be of interest to them) and for our other related business activities. The personal information you provide to us will be retained only for as long as necessary to fulfill the purposes for which the information was collected or as required by law. We do not share personal information with third parties except as necessary to carry out our business or your request or as required by law or other legal processes, and we never sell your personal information. Furthermore, personal data collected by DMC Aesthetics may be transferred to our subsidiaries or affiliated companies where it is necessary to carry out our business or to meet the purpose for which you have submitted the information. By submitting data through DMC Aesthetics electronically, you are providing explicit consent to trans-border transmission of data collected via our websites. DMC Aesthetics operates this website from its office in London, England. All matters pertaining to this website are governed and interpreted under the laws of England.